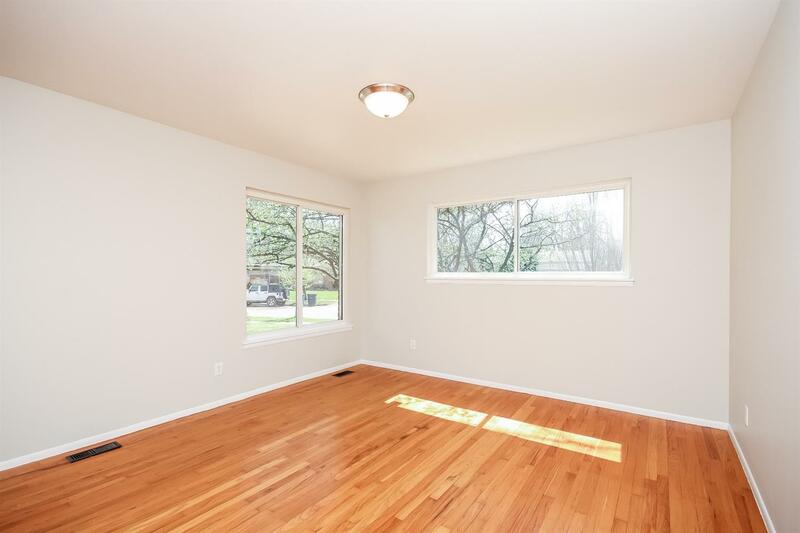 Explore a clickable floor plan of every room! Sold 6/4/18 for $352,000. 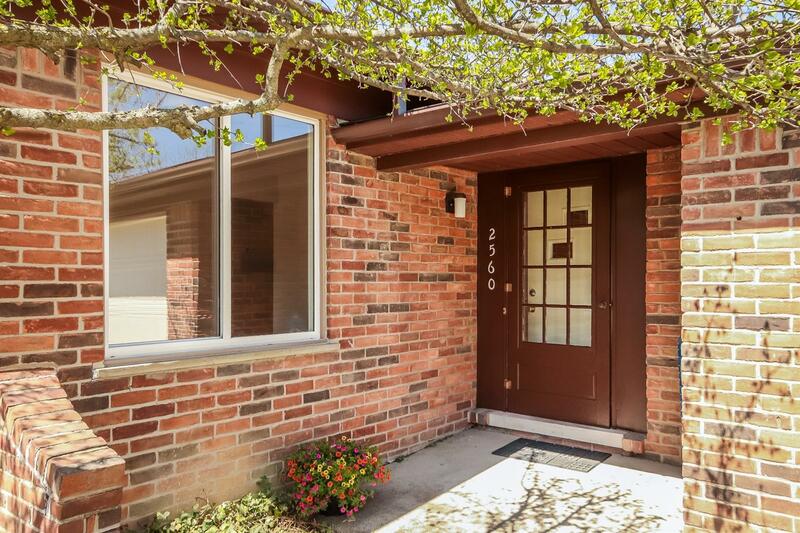 Nestled on a quiet street in Northeast Ann Arbor, this 1304 sq ft, 3-bedroom ranch is freshly painted and move-in ready. 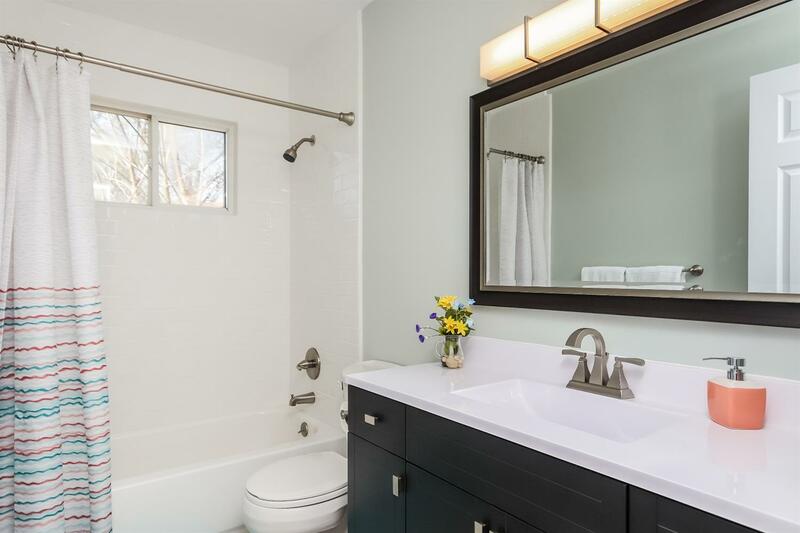 Recent improvements include a brand new hall bath, updated master bath, 1 yr old central air conditioner and high efficiency furnace. Next winter you can warm yourself by the wood-burning fireplace, but now you can relax in the light-filled living areas or outside on your low-maintenance composite deck overlooking your private (freshly seeded) fenced back yard. Two car attached garage means no more scraping windshields before breakfast! 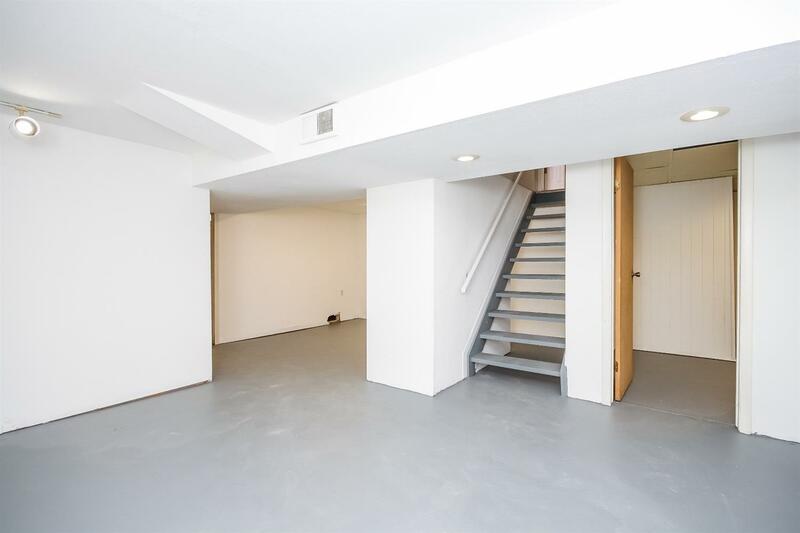 The full, partially finished basement is ready for your customization. 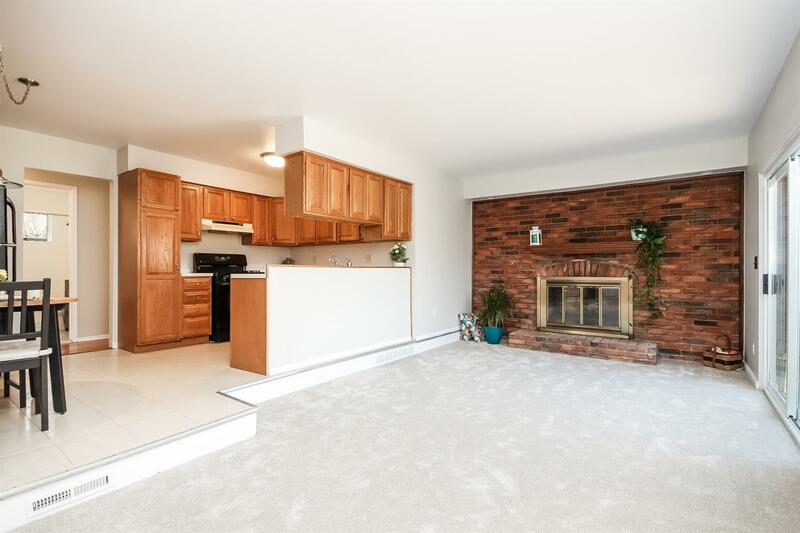 Located only steps away from a well-maintained network of nature walking trails and a short walk from both Clague Middle School and Thurston Elementary.